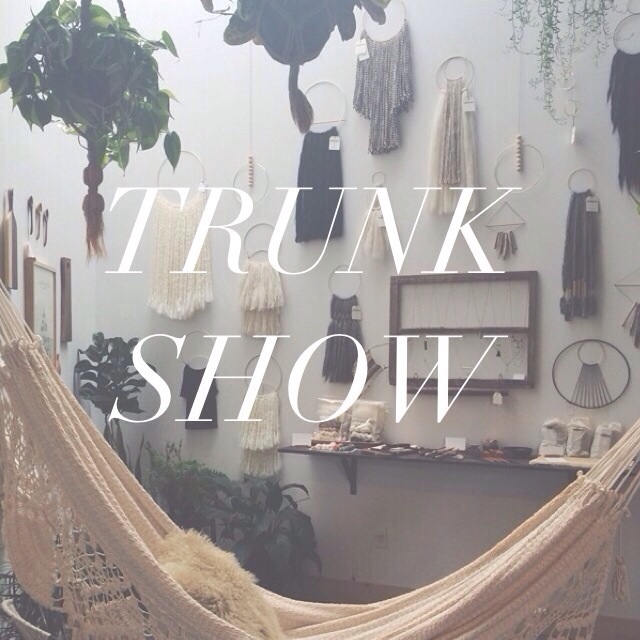 a few of my favorite ladies from nashville: lisa garcia of sonadora in love, emily brock of board and bread, and rebekka seale of camellia fiber co. will be at fern for a trunk show the first saturday in october. the shop will be filled with textile wall hangings, beautifully hand carved spoons and salt cellars, and hand spun, hand dyed yarn from these three incredibly inspiring makers. i cannot wait! stop by for a drink, a snack, and some lovely goods.